Carmarthen Castle is one of Wales’s most important but least-known castles. This book examines the history and development of this center of government from the medieval period to the present day. Drawing on recent archaeological excavations and documentary research, Neil Ludlow sheds light on what daily life was like for castle officials and other occupants and provides details of their interactions with the town of Carmarthen, the surrounding region and beyond. Included are several previously unpublished maps, plans, and illustrations that provide context and aid in describing existing and former buildings and their uses. 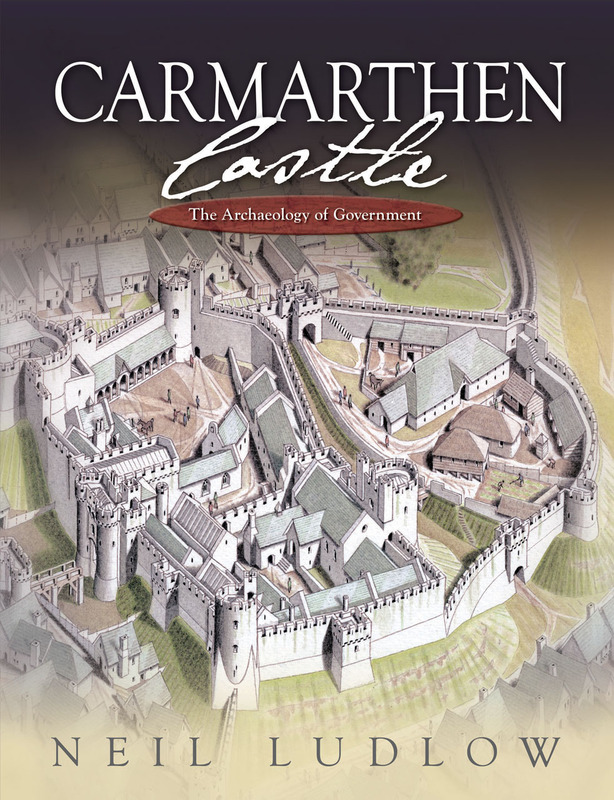 This book restores Carmarthen Castle to its place at the heart of Wales’s medieval history. Phase 2: The shell-keep, 1181-1222?